– Free on-site parking & unlimited Wi-Fi. Available to book from 15th until 23rd April 2019, inclusive. Subject to availability. Rates from £260 per night. Blenheim Palace opening times: The Palace & Gardens are open daily 10.30am – 5.30pm and the Park is open 9am – 6pm daily. Do call our reservations team on 01865 799599, or email, and they will gladly assist with your reservation. 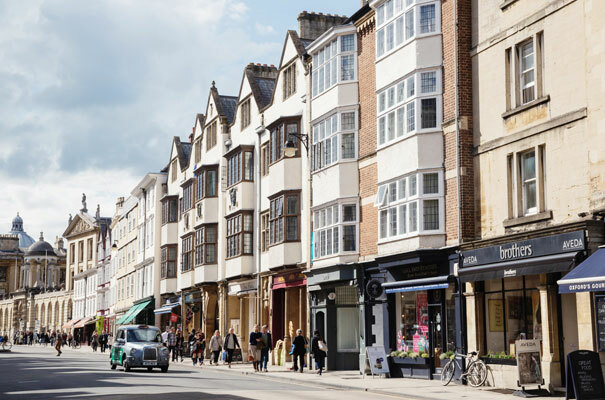 "...stopped here on Easter Sunday for a treat...can see why it's number one in Oxford..."